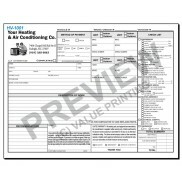 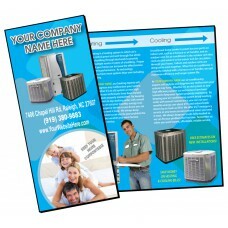 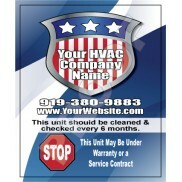 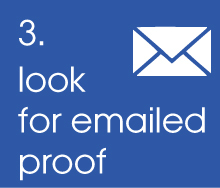 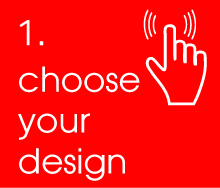 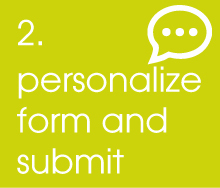 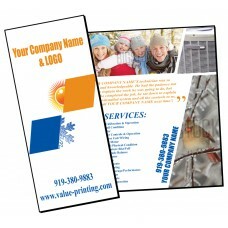 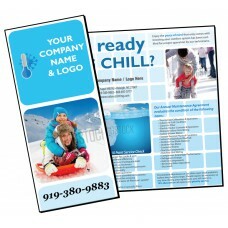 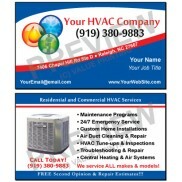 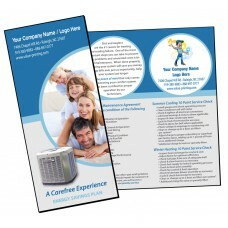 Promote your HVAC Service Tune-Ups and Equipment Sales with this brochure. 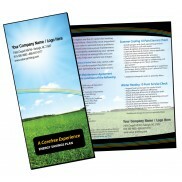 All edits to this product are free! 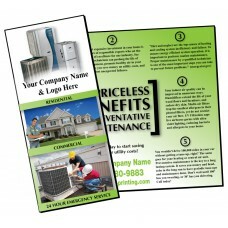 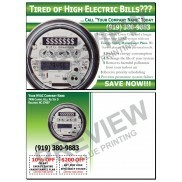 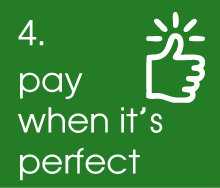 HVAC brochure that emphasizes the need for HVAC Tune-Ups prior to the season change.